This entry was posted on December 30, 2011 by joeleagle. It was filed under Birds and was tagged with Snowy Owl. Gorgeous!!! Where did you see it??????? Absolutely stunning. I was just reading a story about a snowy owl that has taken up residence at the Kalamazoo Airport so the timing was perfect. 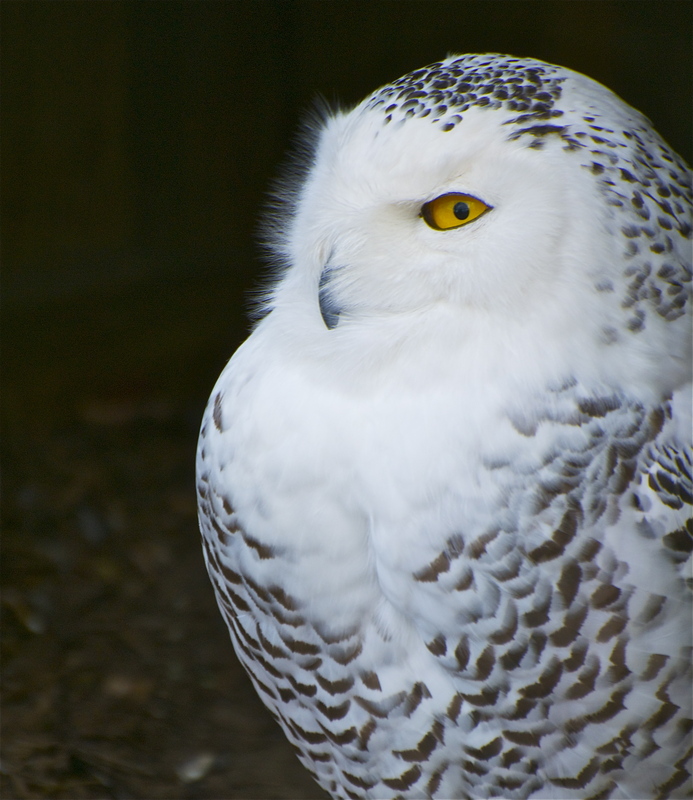 http://www.mlive.com/news/kalamazoo/index.ssf/2011/12/massive_snowy_owl_has_taken_up.html They are such majestic birds.